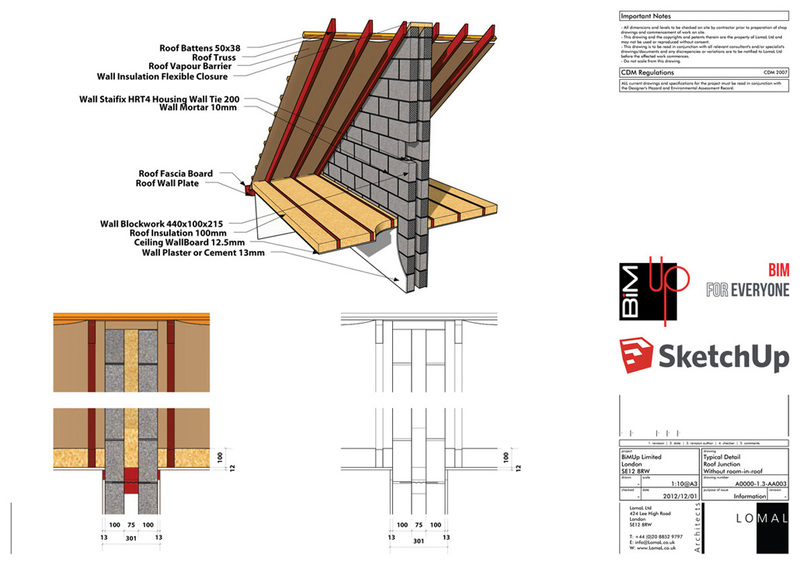 The company was set up in 2012 to take a full part in the rapid changes occurring in the construction industry and to seize the opportunities offered by the growing use of SketchUp as a 3D modelling software.The directors have direct business experience in the construction and property sector as well as selling software to the construction professionals. We see great potential in the development and use of clever, simple and lower-cost solutions to problems. This is something that we have observed, and we think that there is a growing ‘counter-culture’ in this direction. This is not just a trend for smaller organisations who do not have access to the same level of capital. It is increasingly taken up by larger companies who want more speed and effectiveness from the deployment of their resources.We have observed that there are many individuals and organisations engaged in new, creative ventures, driven by the almost limitless horizon of possibilities that results from technology. We think that current economic conditions (particularly in the West) will mean that this energy is vital to the success of all sorts of commercial activity. This will certainly not be limited to construction, but it is to that industry that we have given our initial focus. 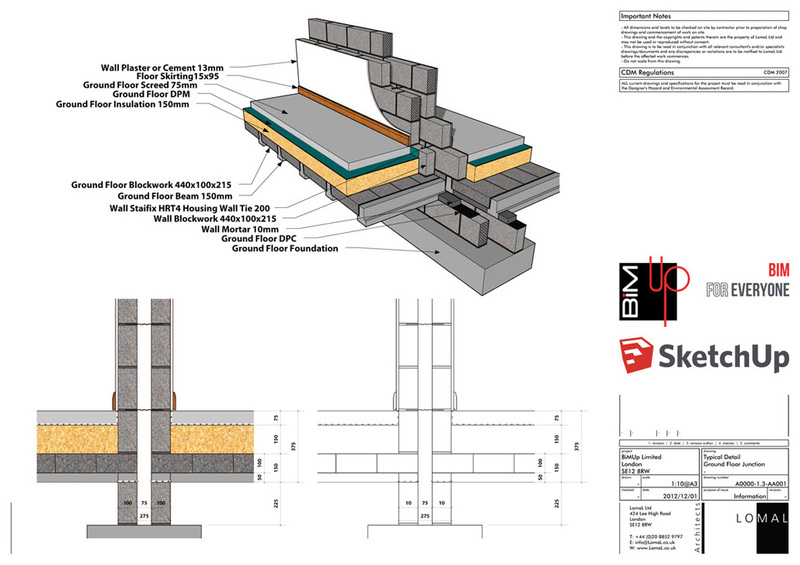 Accordingly, BiMUp Limited is concerned directly with Building Information Modelling using SketchUp as a BIM platform. We have made this commitment for a number of reasons – but the primary source is that we have been users ourselves. We have experienced the speed and functionality of SketchUp. It is possible to model almost anything in 3D using the platform – whole buildings, the detail of a steelwork junction, etc. because we have done it. 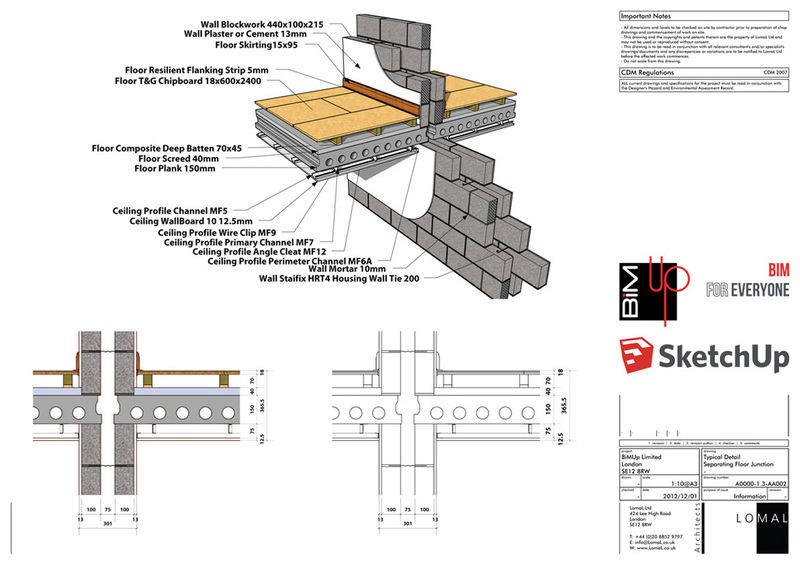 We have also been checking what remarkable progress other people have made in SketchUp, particularly in the USA. Of course there are other reasons which are less personal, for instance, is free, that there are already millions of SketchUp users across different industries, that SketchUp is an easy to learn, perfect tool to start the journey into the 3D modelling world, etc. 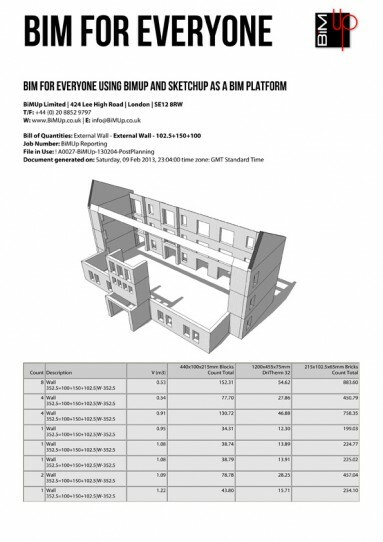 This is why we have had the confidence to claim that BiM can be achieved, in a way that is straight-forward and successful, by using BiMUp and SketchUp. Learn the fundamentals of BiMUp 5D by following along with this video series. Each video is a mini-project that will introduce new tools and essential techniques to the BiMUp 5D workflow. This is Part 1 – will introduce you to the simple technique of creating formulas to calculate ‘Length, Width/Depth and Height’ of any object drawn in SketchUp. This is Part 2 – will introduce you to the simple technique of creating formulas to calculate ‘Area’ of any object drawn in SketchUp. This is Part 3 – will introduce you to the simple technique of creating formulas to calculate ‘Volume’ of any object drawn in SketchUp. This is Part 4 – will introduce you to the simple technique of creating formulas to calculate ‘Weight’ of any object drawn in SketchUp.